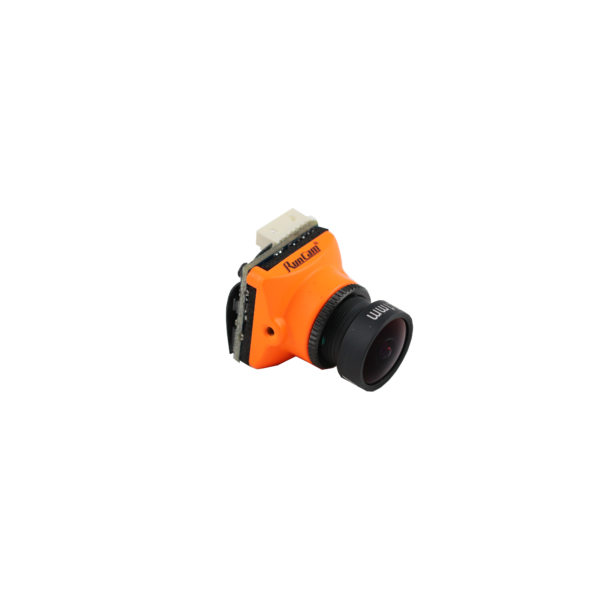 The best FPV camera on the market just got better! 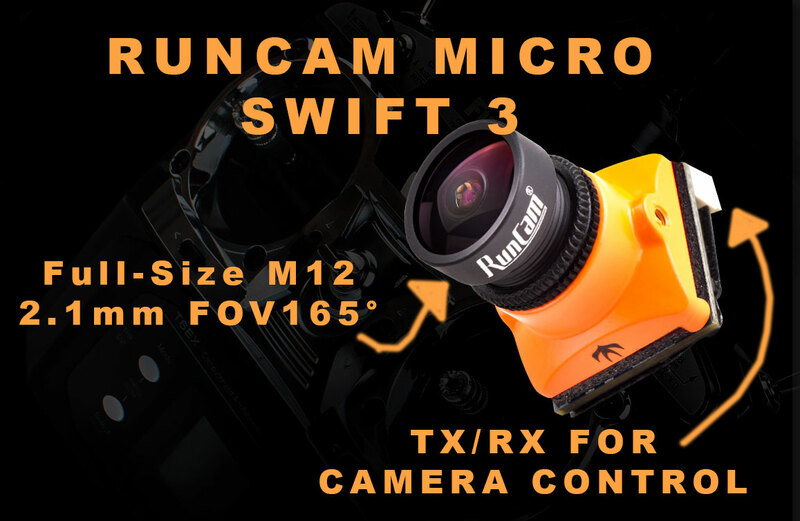 The #1 selling Micro Swift 2 just got a facelift and some cool new features, not to mention an incredible new 2.1mm ​(M12)​ FOV165° lens! 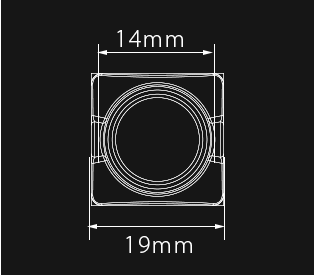 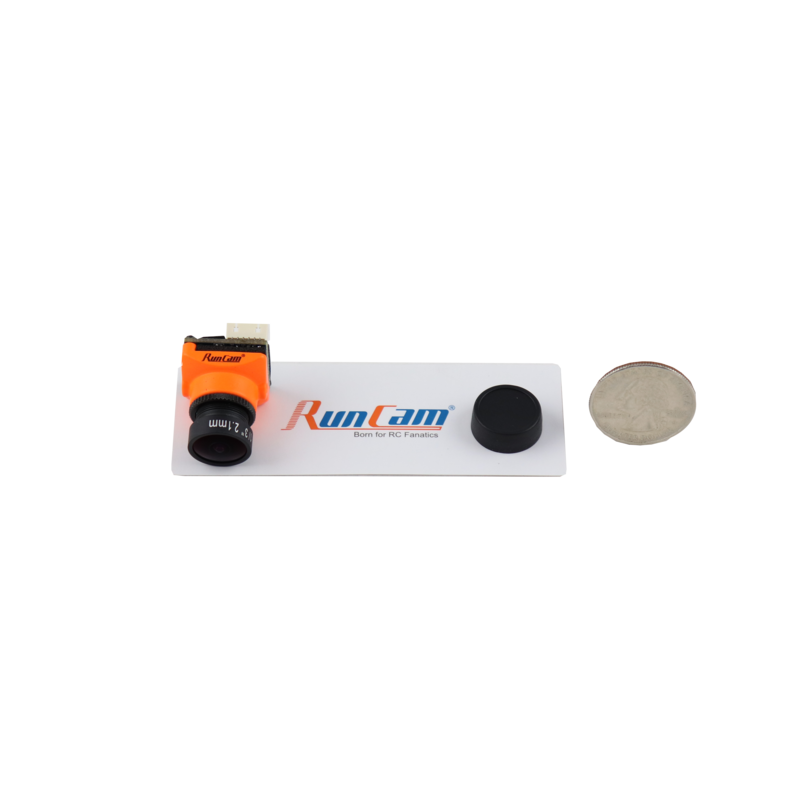 So it’s got a full-size lens and an easy to install built-in RunCam control adapter (uses standard RX/TX UART.) 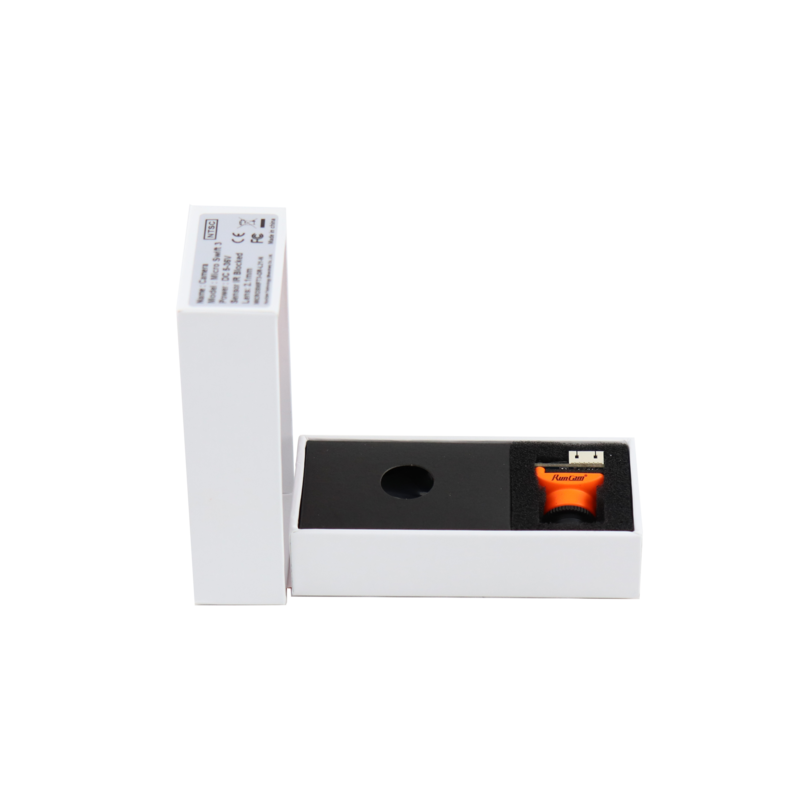 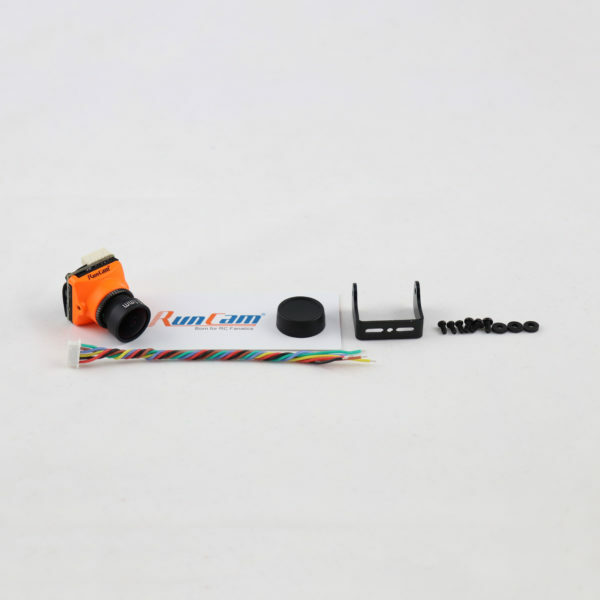 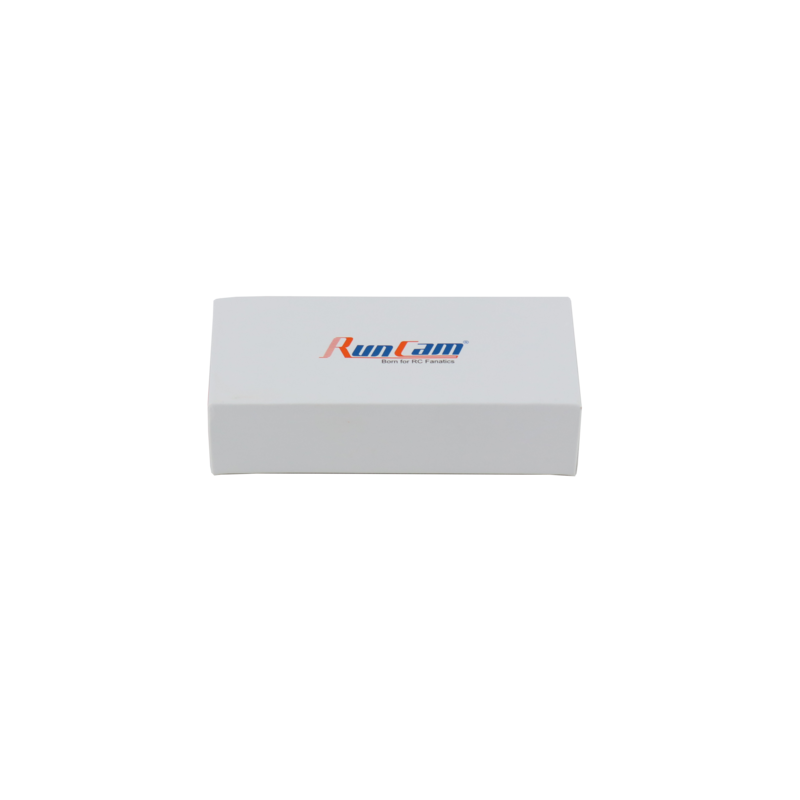 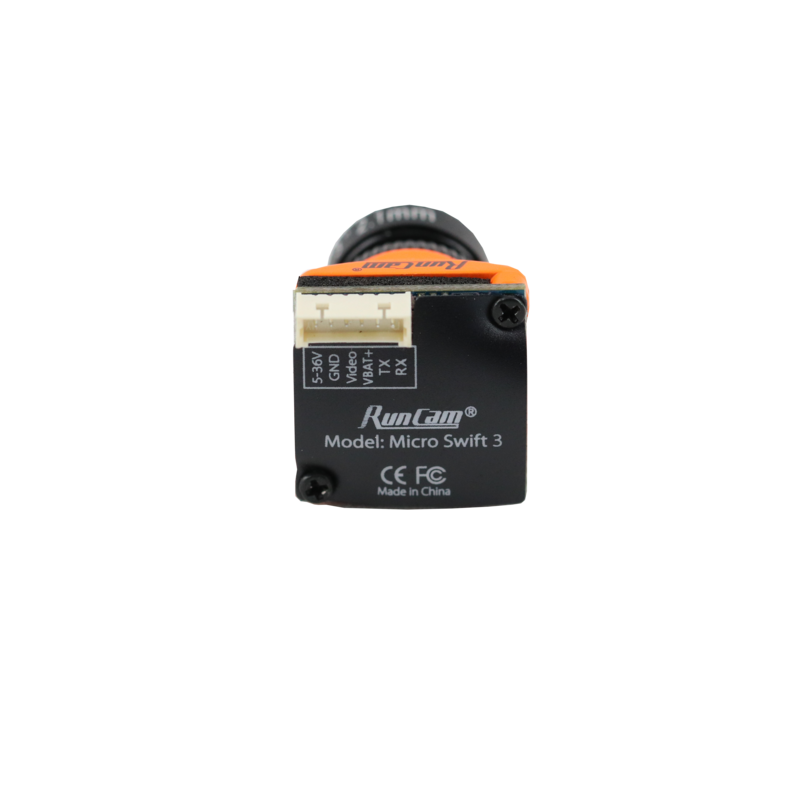 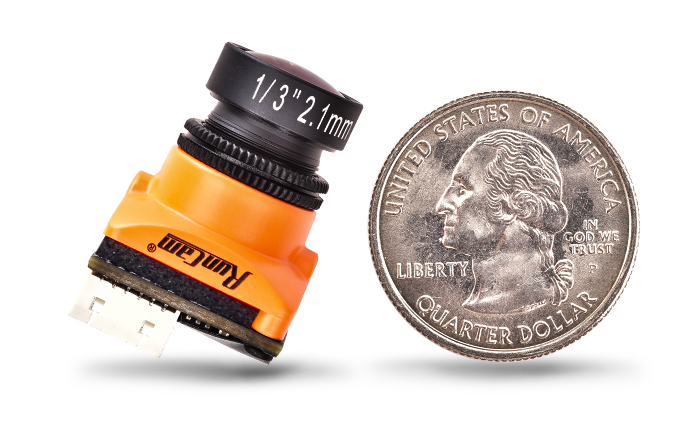 Control your FPV camera remotely with the built-in UART camera control technology and never use a menu cable again.